. 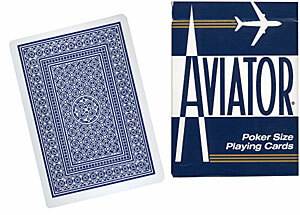 Profesional quality poker cards.
. No routines, no instructions.